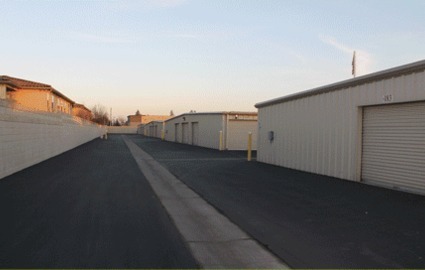 Almond Blossom Self Storage is the leading provider for storage in Ripon, California. We’re easily accessed from CA-99, and we’re the perfect choice for residents of the Tracy, Manteca, Escalon, Riverbank, Salida, and Modesto areas. We feature extended access hours so that you never have to rearrange your schedule to get to your belongings. Our staff is filled with helpful professionals from 10 a.m. to 6 p.m. Monday through Saturday. 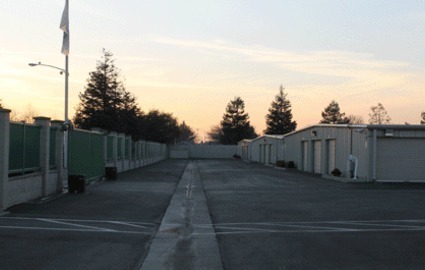 Would you like to check out our facility before making your final decision? Drop by during our office hours, and we’ll gladly show you around! 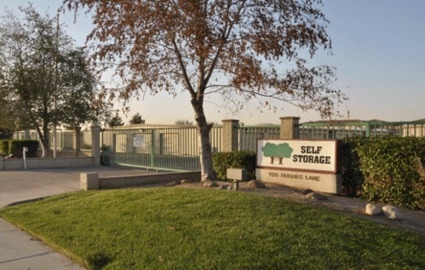 We understand the importance of security in the self storage industry. That’s why we’ve equipped our entire property with 24-hour surveillance cameras and electronic gate access. We also conduct daily security rounds to ensure optimum protection of your belongings. You may also be glad to know that we are located next to the town’s police station. 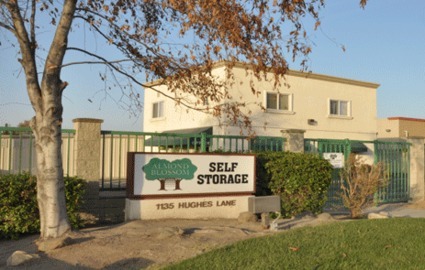 Whatever your storage needs may be, you can count on us to fulfill them. Use one of our smaller units to stash away extra boxes, or rent one of our larger units to store your car or boat! 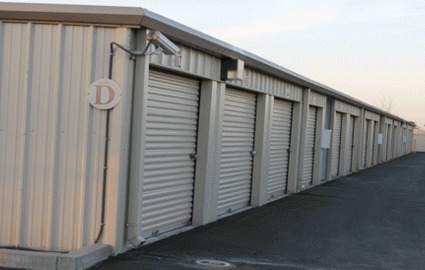 All of our storage unit sizes are offered at great rates. You don’t have to search the whole town for a discount just to stay in budget! We’ve also implemented convenient features like online bill pay and a shop filled with boxes and packing supplies. Whether you’re a student, family, or professional, our friendly staff members will help you find just what you need! Saturday Hours: The facility is only open on the first and last Saturday of the month.